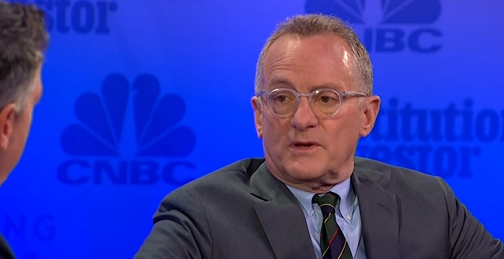 American investor and co-founder of Oaktree Capital Management Howard Marks cited the flow of money stemming from exchange-traded funds into FANG stocks (Facebook, Amazon, Netflix, and Google) as the reason for their soaring prices. ETFs heavy with the FANG stocks like the Invesco QQQ Trust (NASDAQ: QQQ) and First Trust Dow Jones Internet ETF (NYSEArca: FDN) have seen their prices grow since the start of 2018–QQQ is up 10.62% YTD while FDN is up exponentially at 25.27%. The recent earnings reports from Facebook took a toll when the company experienced its worst trading day ever last Thursday. As such, QQQ and FDN saw their prices drop–QQQ lost 3.27% and FDN lost 7.4% that day. Furthermore, Facebook shares have plunged 18.5%, Amazon 3.5% and Netflix 11.7% since Marks made his comments. Google has been the sole gainer thus far, rising 1.4 percent.